Wishing all my readers a very magical holiday! I’m taking a short break, but will be back right after Christmas with after-Christmas sales, a guide for cleaning out your closet, and of course new outfits! In the meantime, let’s stay connected on Instagram & Facebook! Thanks so much, Mica! Looking forward to your fab outfit inspiration in 2018! Merry Christmas Dawn Lucy!! I hope you have a wonderful break! 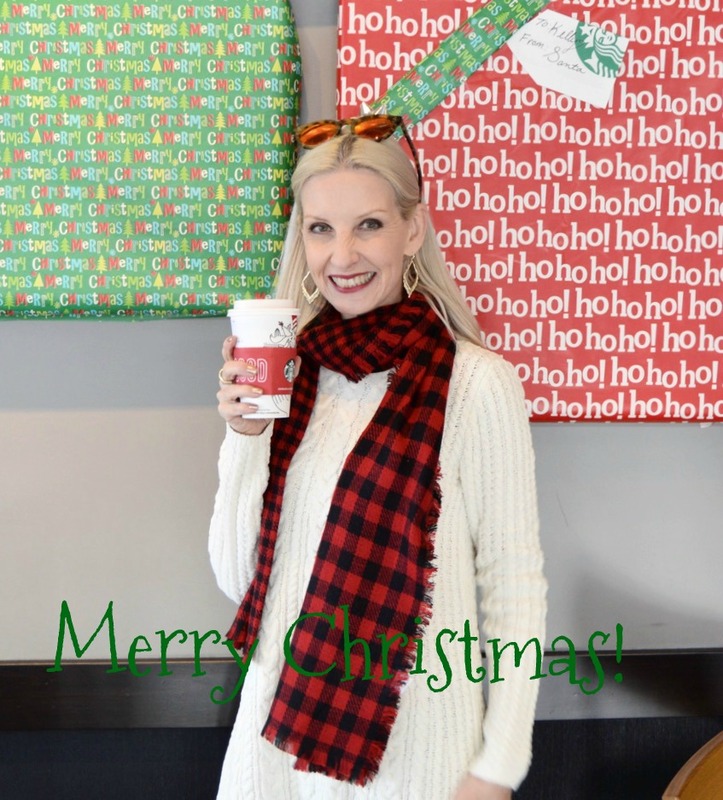 Merry Christmas to you, Dawn Lucy! I wish you many blessings in the New Year and look forward to seeing what you have in store for next year.